Ever feel like you’re going back in time?! It seems things from the past are becoming popular again – make sure you get sunshine, butter is good for you, an apple a day… well many of us are also going back to watching the pennies too, and with heating bills on the increase again we are looking for ways to lower our bills, which is why the Draught Excluder is making a comeback too! That’s because they are really effective and yet a very simple method for keeping the warmth in your house. 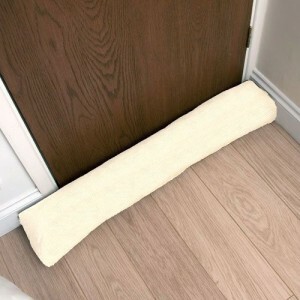 Draft Excluders aren’t something that only your Gran is using! Looking at the customer reviews and sales of our Draught Excluders it’s evident that customers are wising up to their heating and money saving benefits. 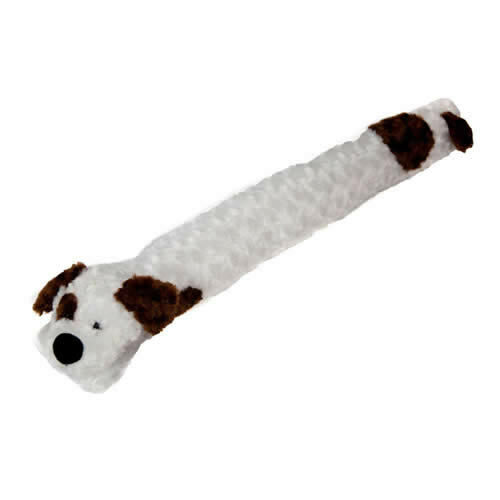 More good news is that joining our already wide range of Draught Excluders we now have two Luxury Corduroy Draught Excluders in Light Cream and Beige. Designed and Made in the UK exclusively for Caraselle Direct, from a Deluxe Corduroy material, they are fantastic quality and hard wearing too. A good size & weight (445g) and 92cm long x 20cm wide. They look stylish and are easy to care for being washable. Don’t delay, get yours before they all go!